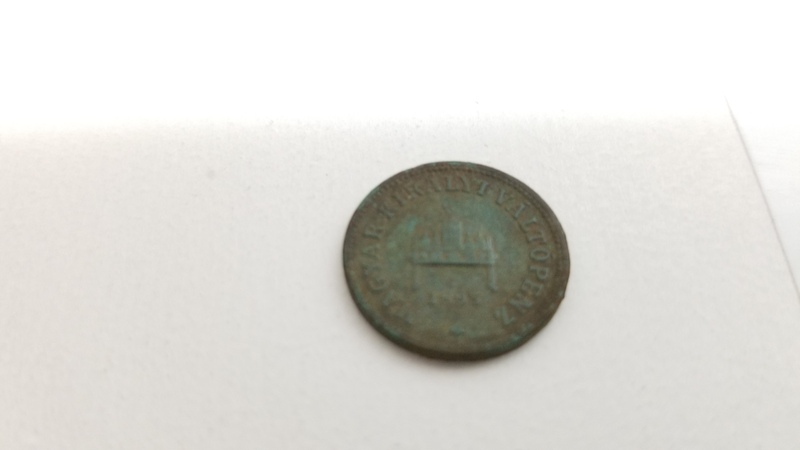 Like Rich, i felt the need to add to my old coin count. Searched the old school site yet again. This time i brought out the old M6 with the 13" detec. 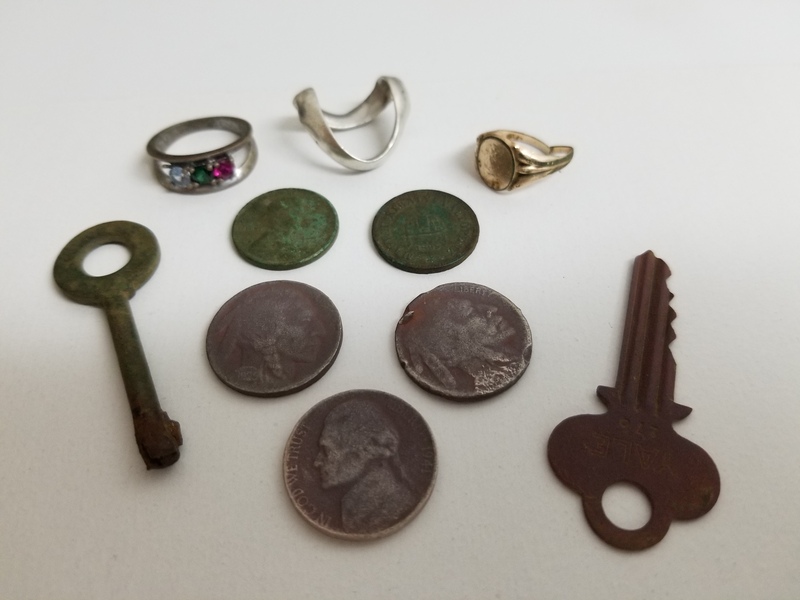 New combo, new finds! 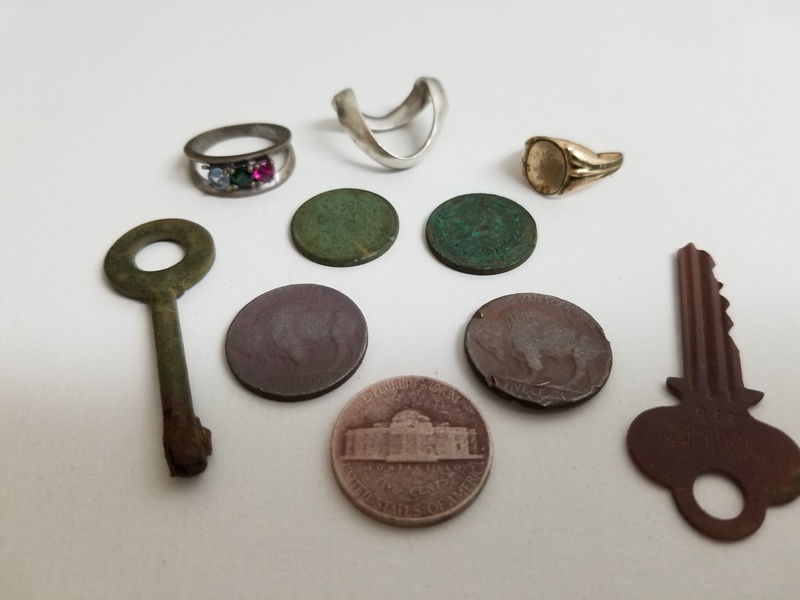 2 Buffalo nickels (1925, ?s), 41 Jeff, 24s wheat, 1895 2 Filler hungarian, and 3 rings (gold plated signet, gold plated with semi precious stones, and a lawnmowered mens silver wedding band. 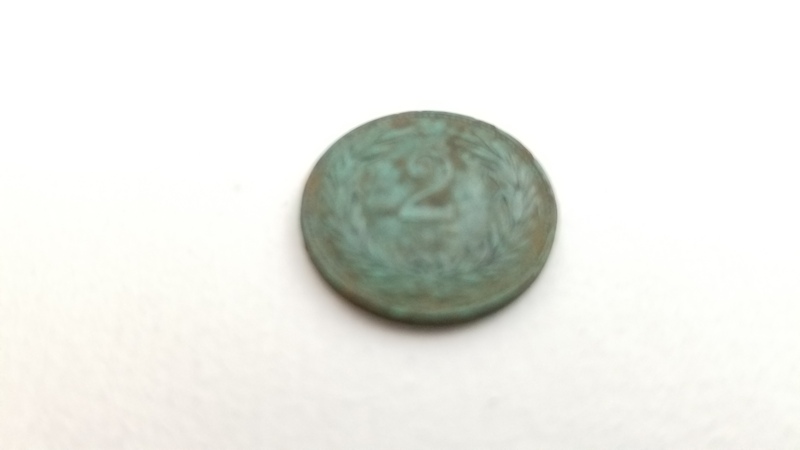 Met another local detectorist Tom who managed an 1886 seated dime 100 feet from me with his etrac. Nice guy...happy for him with his first seated.